Optimize Your Website Content for Maximum Traffic, Signups, and Sales on Autopilot. Attract Visitors Like Bees To Honey With Self-Optimising Posts and Pages. – Split test unlimited headlines. – Split test featured images. 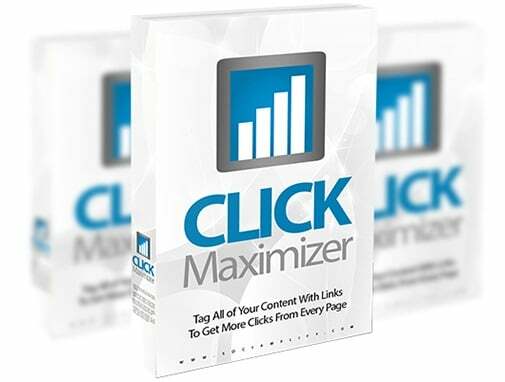 – Optimize for maximum traffic.